I was surfing the internet until late last night when I noticed that I couldn't log into Stanton's Website. Then this morning I was able to finally get in after their "update" and I was able to see their new product, the Stanton CMP.800 Cross-Media Player. 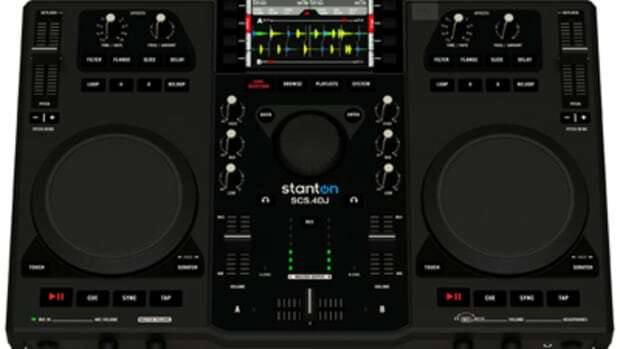 The Stanton CMP.800 has a high-resolution jog wheel, CD & Storage Device playback, FX, loops, hot-cues, and it can be connected to any DJ software and mapped via the MIDI USB output. I want one for review ASAP! Details and Specs inside. I was surfing the internet until late last night when I noticed that I couldn&apos;t log into Stanton&apos;s Website. Then this morning I was able to finally get in after their "update" and I was able to see their new product, the Stanton CMP.800 Cross-Media Player. 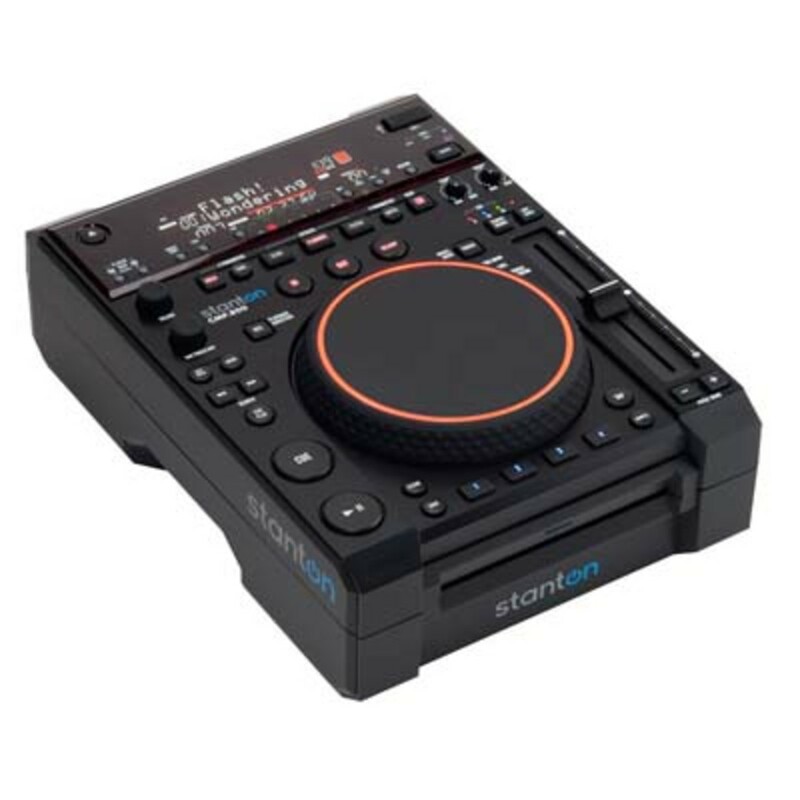 The Stanton CMP.800 has a high-resolution jog wheel, CD & Storage Device playback, FX, loops, hot-cues, and it can be connected to any DJ software and mapped via the MIDI USB output. I want one for review ASAP! I am sure I am already at the top of Stanton&apos;s list to get one, so I will report back when I know more. For now, check the details, specs, and links below. Check out the unboxing and first impressions video of the new Stanton CMP.800 Multi-Format player with MIDI control. 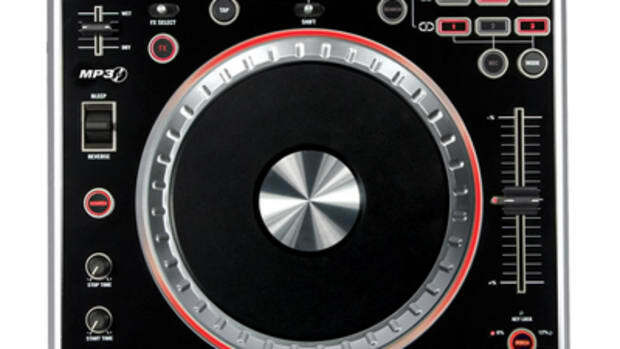 The CMP.800 is a versatile DJ Device that gives users the ability to plug in two USB audio devices or hard drives for playback, or use CD's for playback, or connect it to a computer to use it as a MIDI controller with your favorite DJ software. The full review video will be coming soon. Watch the video inside to see the CMP.800 up close and fresh out the box. 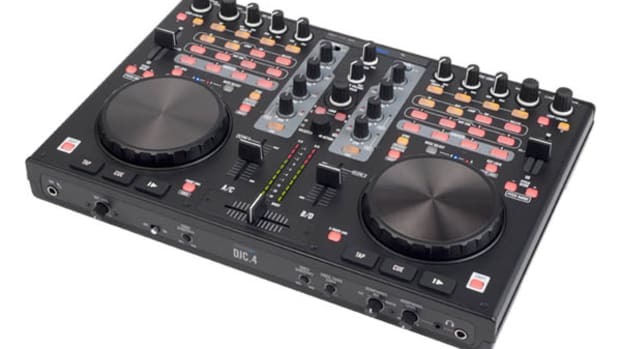 Just in case there weren't enough all-in-one media controllers on the market, Stanton DJ Division has just introduced their latest controller into the mix. 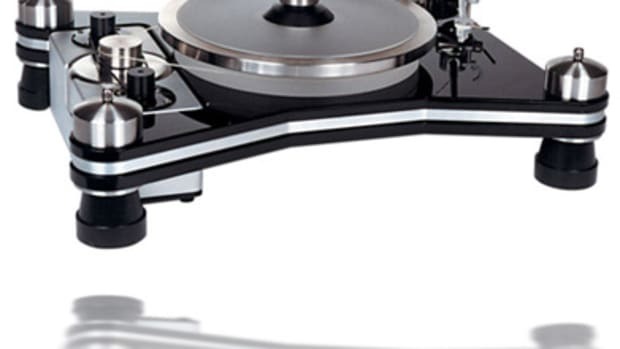 Announced at Musikmesse 2011, the all new Stanton SCS.4DJ Controller is well on the way to a store near you. 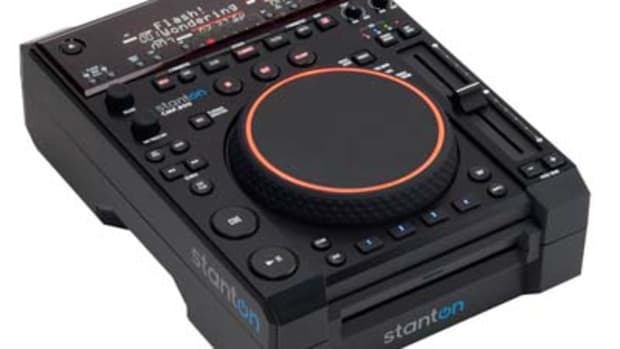 Stanton has managed to be unique amongst a plethora of media controllers out there by allowing the DJ to use the SCS.4DJ without a computer! The software is pre-loaded so all one has to do is add music and start rockin! Press release and more info inside. Hot on the heels of the Numark NDX800 multi-media player, Numark has just announced the "bigger brother" (or successor), the NDX900 USB DJ Controller. 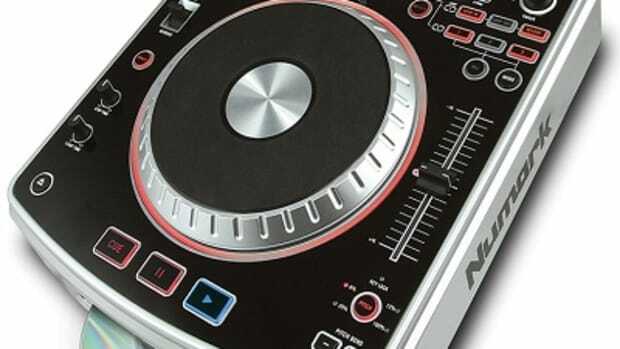 The Numark NDX900 is capable of playing CD's, USB Mass Storage Media, and is a powerful USB DJ controller that can be used with almost any DJ software. The NDX900 comes bundled with Traktor LE and will be ready to go straight out the box, but there will be presets for Traktor Pro 2 and Virtual DJ at the time of launch. Check out the Manufacturer Specs and Full Press Release Inside. The new Numark NDX-800 multi-media player was just released a month or so ago, and already people are demanding reviews and as much information as possible on these decks before going out and making their purchase. For this week's Video Friday we are posting the Numark NDX-800 feature video brought to you by DJ Andre Cato. (VIDEO INSIDE).